Please excuse the discolored nails underneath. That's what happens when you don't bother with Base Coat! 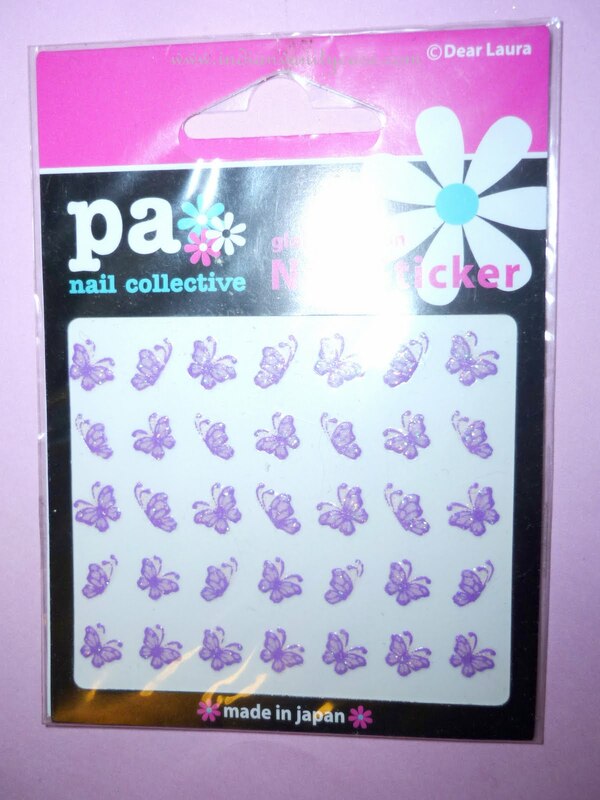 Next I used an orange stick to peel the butterfly stickers from the film gently, and placed them on my nails, making sure they are stuck on completely by pressing the flat part of the orange stick. 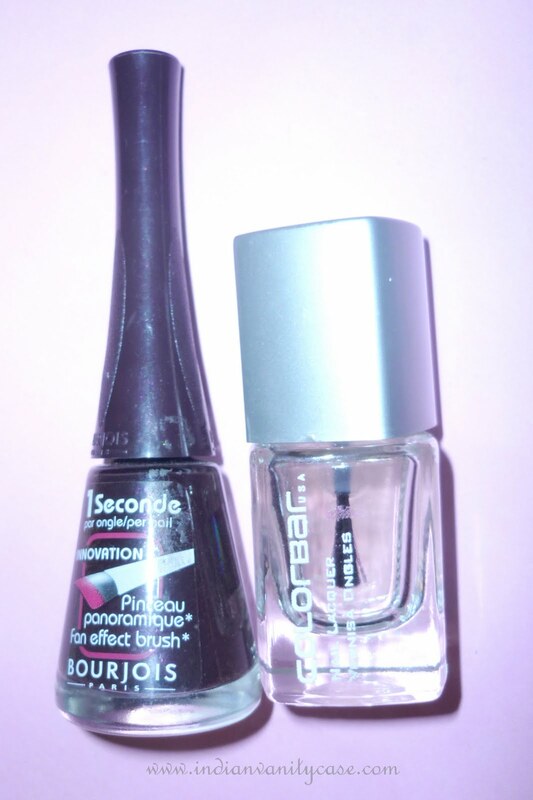 Lastly, I applied Colorbar Top Coat. The stickers haven't come off even 1 week later. They still look so good, I almost feel bad about having to remove them now. But it's okay, I still have enough stickers left for next time! so so cute!! I guess easy to do. cute stickers. 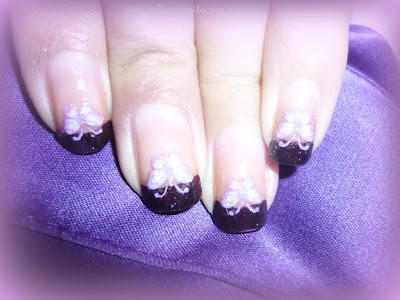 too fad i only saw flowers from the face shop collection.. i wanted some inneresting nail stickers too.